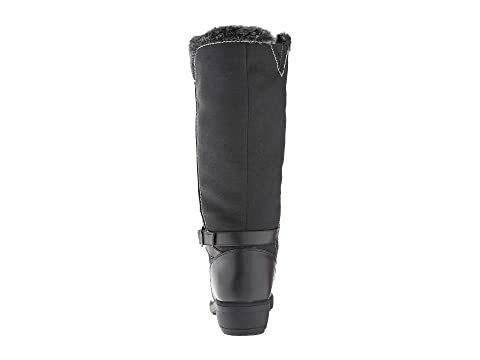 The Mai by Tundra Boots™ offers a fashionable winter boot with cozy protection to keep you comfortable all season long. 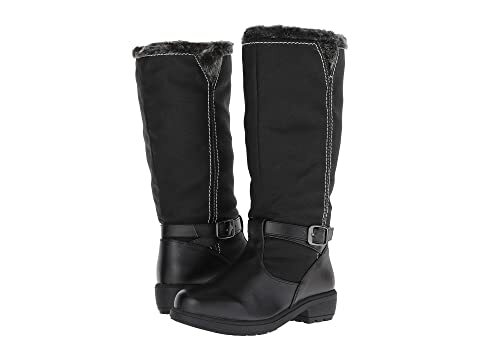 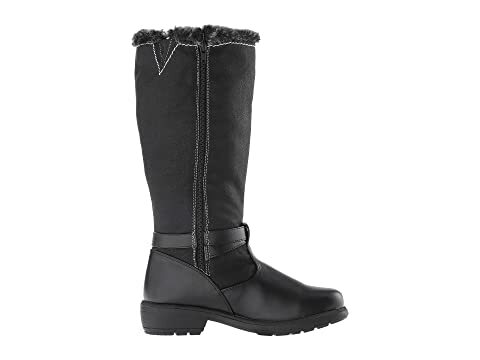 Smooth water-resistant synthetic upper with faux fur collar. 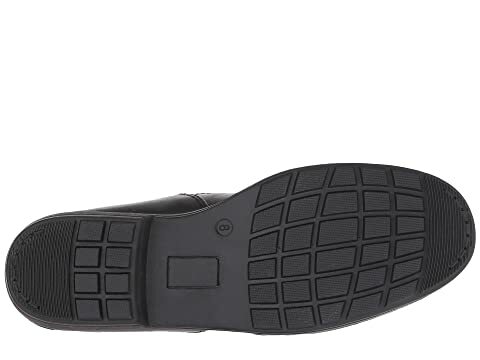 V-cut design on collar for a more comfortable fit. 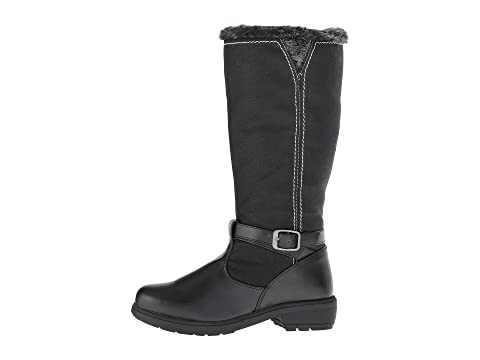 Synthetic leather strap with decorative metal buckle hardware. 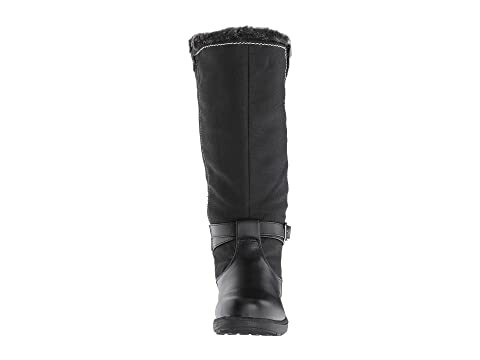 Faux fur lining provide soft comfort and added warmth. 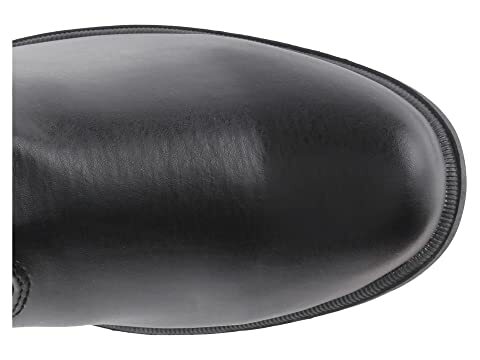 Hardy, non-ski rubber outsole for multi-surface traction.